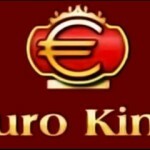 Euroking casino is an online casino offering various games to its members. The games are played for fun or for money. The casino promises to provide royal treatment to its loyal customers, upcoming, new and existing and especially to its VIP online players. It guarantees to provide fair gaming to all its customers using standard and tested software. It also monitors games that are ongoing in order to maintain fairness. 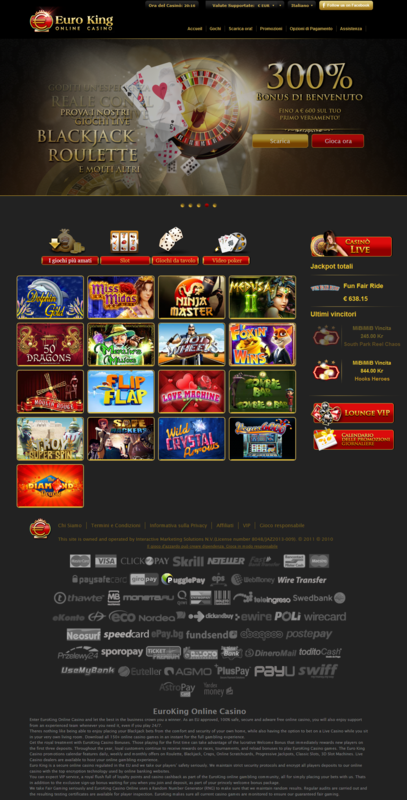 The casino provides the games using SkillOnet software. The games can be played instant or downloaded to the computer. The casino has welcome bonuses of up to 300% for an amount not exceeding €600 on each deposit for the first three deposits. This means that one can get bonuses of up to €1,800. There are also weekday’s bonuses depending on the day of the week. Monthly deposits bonus for an amount not exceeding €100 are provided, which means one can get up to 100% bonus. The casino also has 50% monthly deposit bonus not exceeding €500. The VIPs also enjoy monthly bonuses of 100% up to €2000. The list of bonuses continue with monthly Exclusive match bonuses going to 125% with an amount not exceeding €5000 for Red diamond, Diamond and Platinum levels of players. 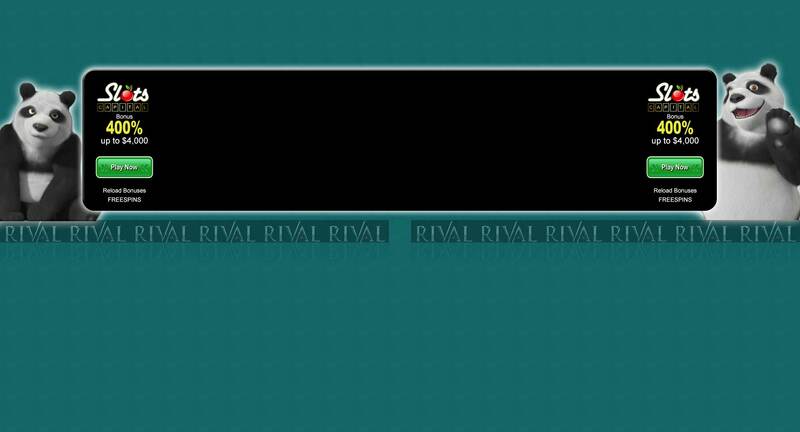 The bonuses and prizes for VIPs are more than for the other players, which means that being a VIP member is more rewarding. The bonuses are claimed by use of codes that are entered while making deposits. The casino has a variety of games ranging from card games, roulette Wheel, slots, and video poker among others. Players can choose from different games such as American, Progressive or European blackjack games, slot games in progressive or 3D, Joker poker and European Roulette machine. The SkillOnNet platform is used to offer the games to ensure that the player gets the best experience in playing. 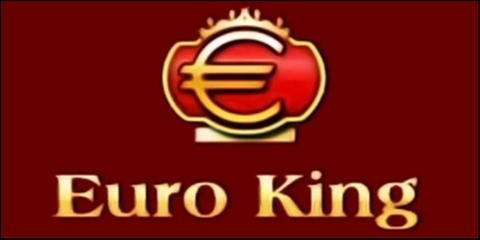 Depositing money at the Euroking Casino is hassle free due to its more than 40 payment methods. They range from credit cards and debit cards, Ukash, PugglePay, ewire, Skrill, Neteller, Visa, MasterCard, iDeal, Poli, Visa Electron among others. The amount deposited and the frequency of depositing depends on the method of depositing chosen. The deposit is processed immediately or within a few minutes that depend on the method used to deposit. Withdrawing money from the casino can be done using Bank wire transfer, cheque, CLICK2PAY, ClickandBuy, Neteller, WireCard, Visa, Visa Electron and Skrill. The accepted currencies are Australian dollars, Canadian dollars, Euros, British pounds, South African Rand, Swedish kronor, US dollars, Danish kroner, Swiss francs and Norwegian korner. The Euroking Casino offers its services using 17 languages to ensure that players from all the parts of the world are catered for. Despite that, the casino recommends making of enquiries in English for faster response since other languages support may not be available at all times. For any queries, the casino provides 24 hours support to its players through live chat, telephone email and fax. The customer support consists of a team of experts highly experienced and has knowledge on the operations of Euroking Casino. This is to ensure that the player gets VIP treatment and their time with the casino enjoyable.